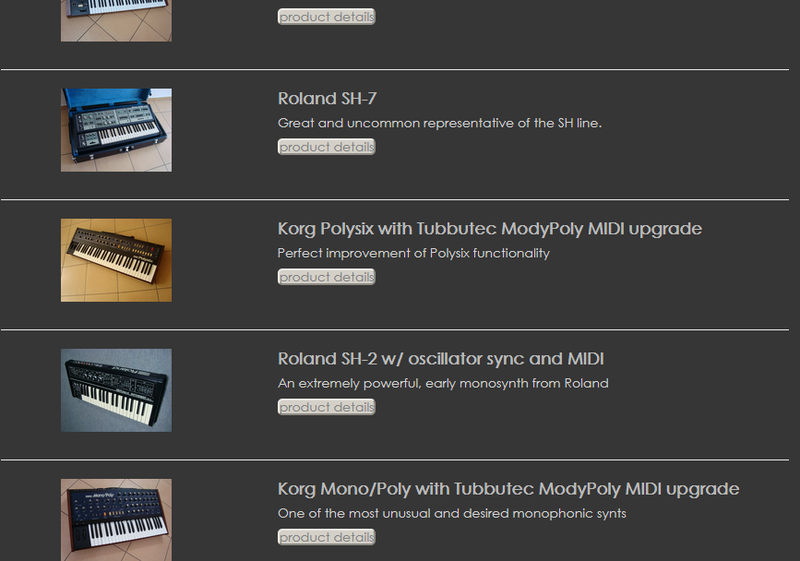 You can buy Tubbutec modded synths and others at our partner analogia.pl. Their restored synths are of very high quality and they have excellent customer support. Analogia.pl is a certified Tubbutec installer and we are closely cooperating with them. Should they currently not have your synth of choice in stock, contact them and make a reservation.